We have the Copa America starting from June 3rd in the United States America and the Euro 2016 from June 10th in France. These International friendlies are a way to get players back in form with their national team as all players nowadays play in different leagues and different countries. Both the teams are strong and will give their best.Azerbaijan hosting Canada at the Sportplatz Sv Lafnitz for the International Friendly. 03rd June 2016 at 22:30 (IST). Azerbaijan played in the Group H of the Euro qualifying stages with Italy, Norway, Croatia, Bulgaria, and Malta and finished fifth with 6 points in the ten games played as they won one, drew three and lost six, finished five points below Bulgaria and four points above Malta. They won against Malta by 2-0 at home, lost to Bulgaria by 1-2 at home, against Italy by 2-1, against Croatia by 6-0, against Norway by 0-1, against Italy by 1-3 away and against Bulgaria by 2-0, and drew against Norway, Croatia and Malta. They have won one and lost one in their last two International friendly, won against Moldova by 2-1 and lost to Kazakhstan by 0-1 as Maxat Baizhanov scored in the 8th minute of the game. Azerbaijan is a very strong team and will give their best in the match to win the game. 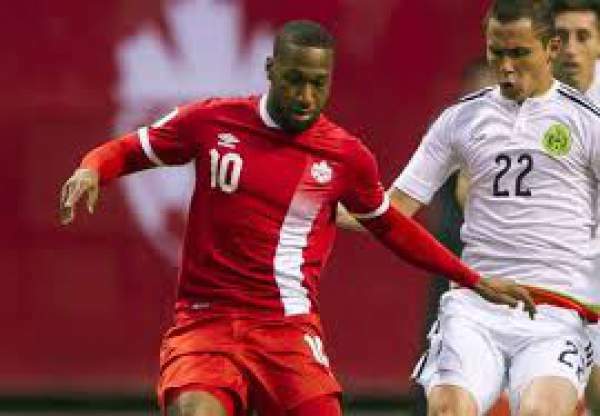 Canada played drew one and lost in their last two International friendlies, drew against Ghana by 1-1 and lost to the USA by 1-0. Canada played Crepeau in goal, followed by Ledgerwood, Vitoria, Lefevre and de Jong in the defense and then in midfield they had Straith, Johnson, and de Guzman and in attack they had Akindele, Larin, and Froese. Aghayev, Medvedev, Sadiqov, Huseynov, Dasdamirov, Araz, Garayev, Ismayilov, Qurbanov, Nazarov, Ramazanov. Crepeau, Ledgerwood, Lefevre, Vitoria, De Jong, Johnson, Straith, De Guzman, Froese, Larin, Akindele.